What are Homes in the Tampa Palms Community Like? 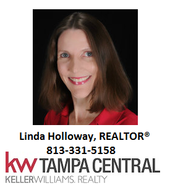 Tampa Palms Homes for Sale are currently starting in the $187,000 price range. The smallest homes in Tampa Palms generally have three bedrooms and approximately 1500 square feet. 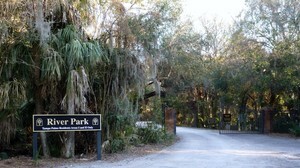 Homes in the original Tampa Palms villages were built beginning in the late 1980s. 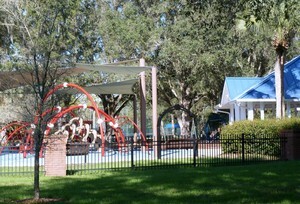 Tampa Palms is one Tampa community where you can purchase a brand new home in an existing community. Standard Pacific Homes and Taylor Morrison are currently building brand new homes in Tuscany at Tampa Palms. The Tampa zip codes in the Tampa Palms Community include 33559, 33592, 33613, 33617, 33637, and 33647. Tampa Palms is served by Chiles Elementary, Tampa Palms Elementary, Liberty Middle School, Freedom High School, and Wharton High School. Described as "Your small town by the river" by Developer Ken Goode, Tampa Palms is still one of Tampa's most popular communities today. Whether you are looking for an existing home or a brand new home, you have made a great decision to search for Tampa Palms Homes for Sale!